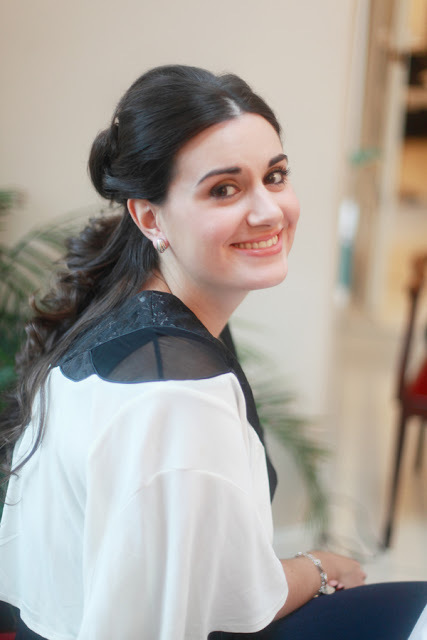 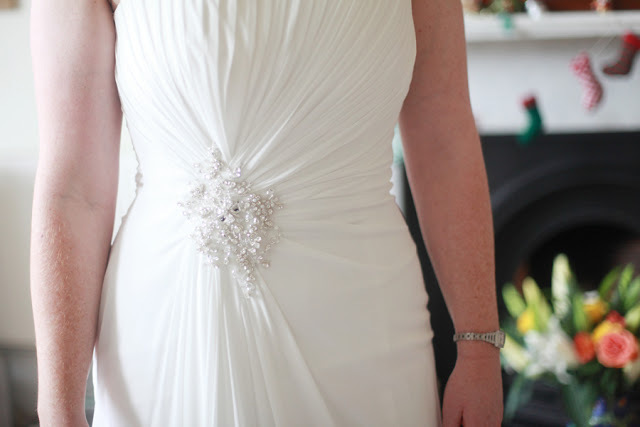 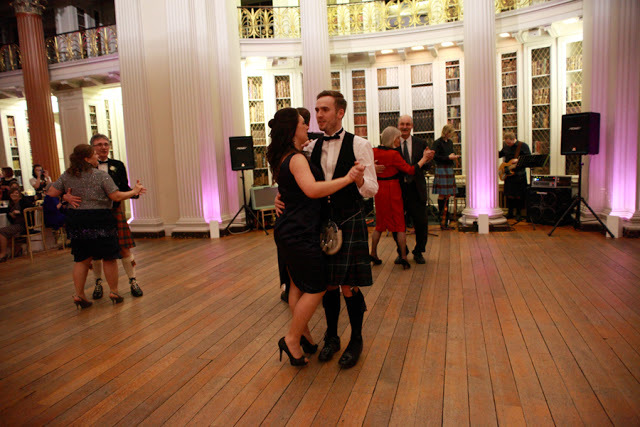 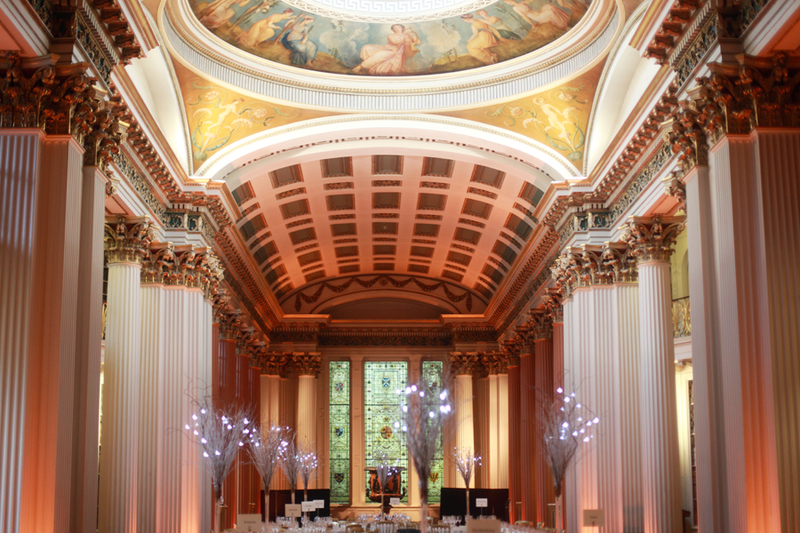 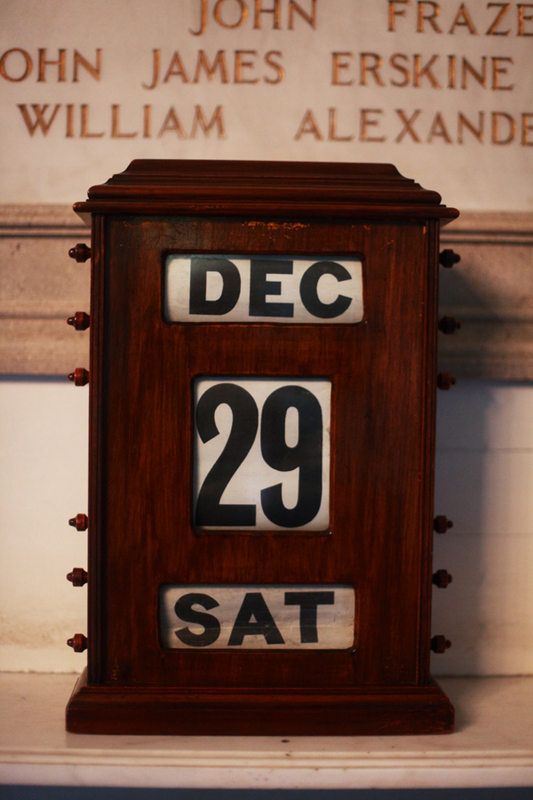 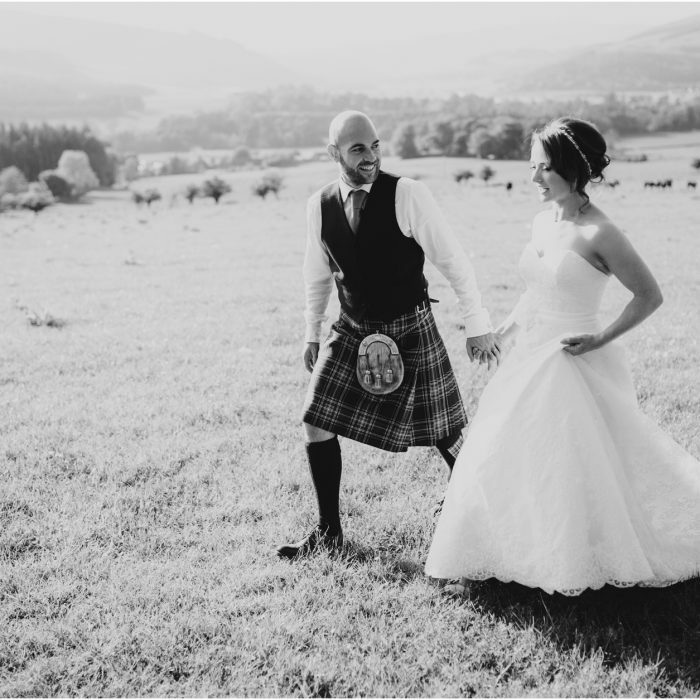 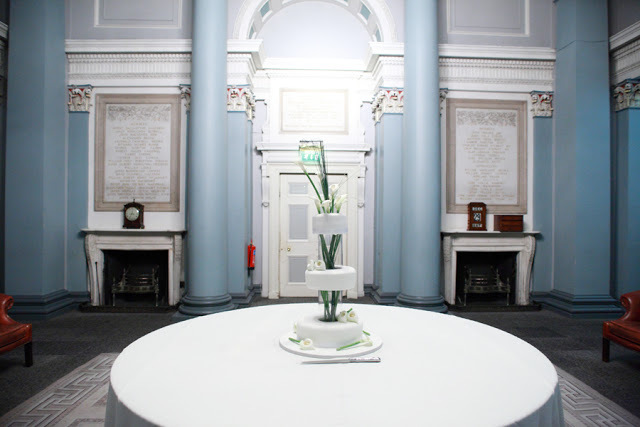 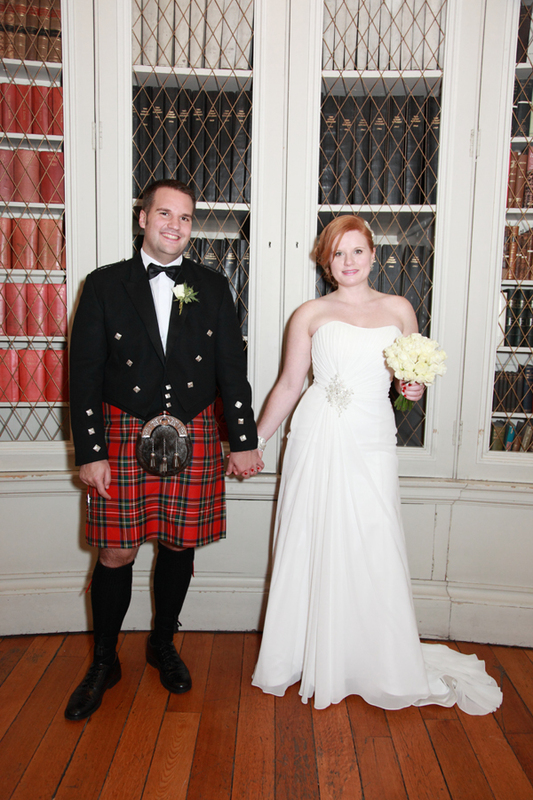 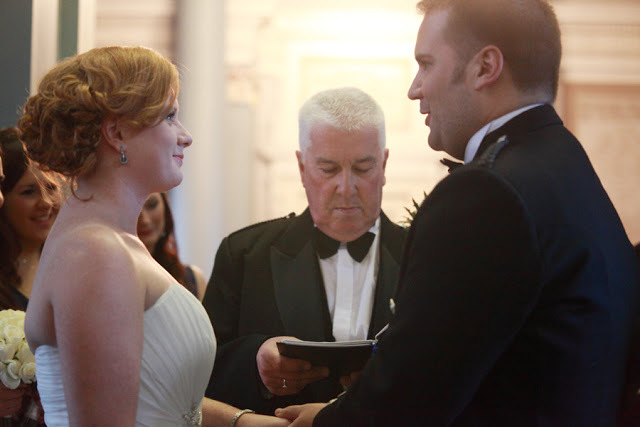 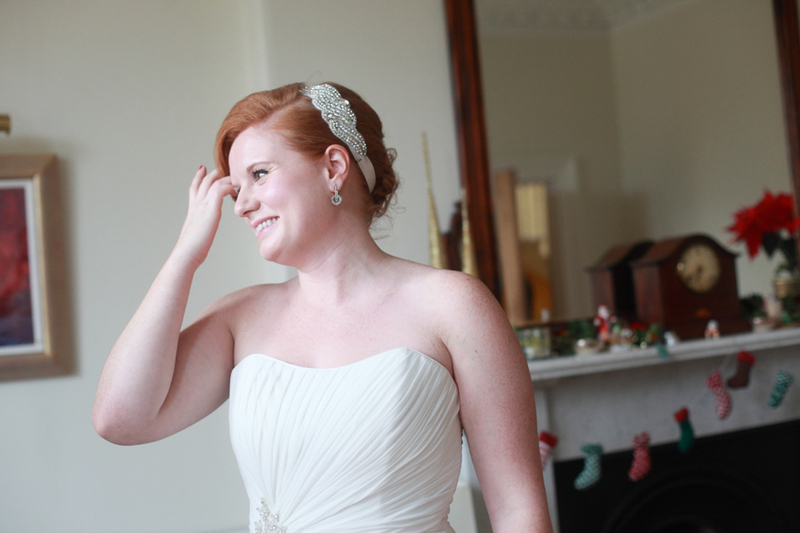 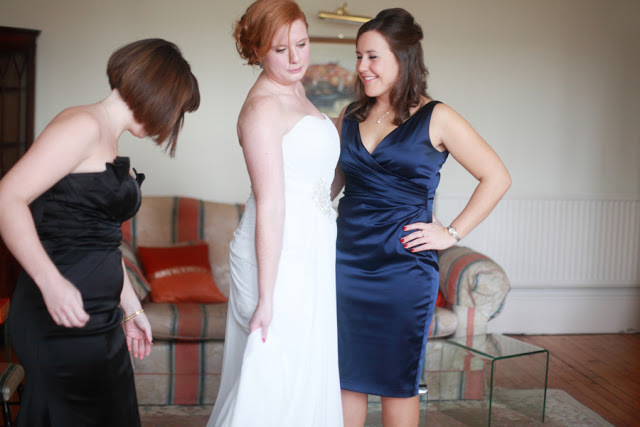 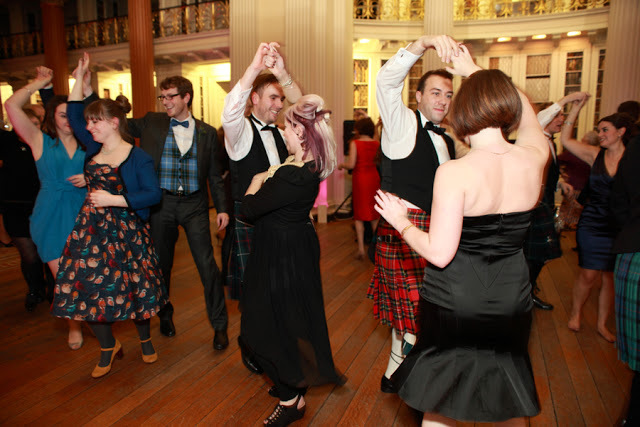 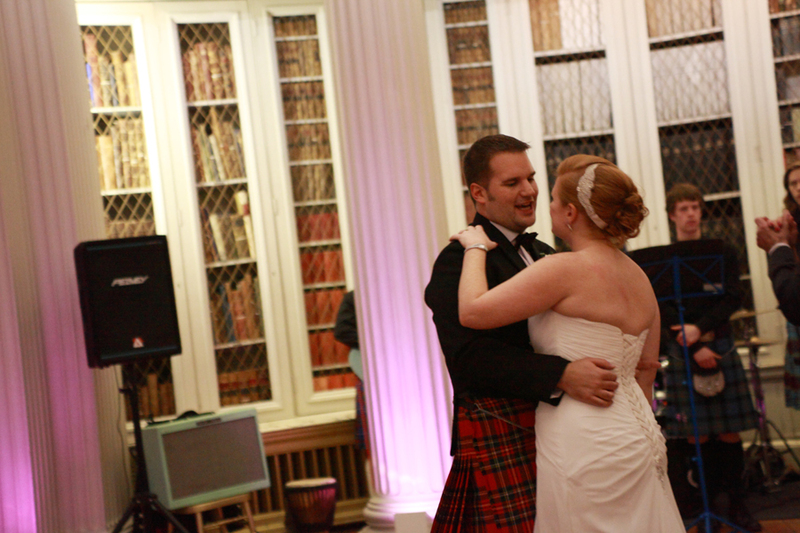 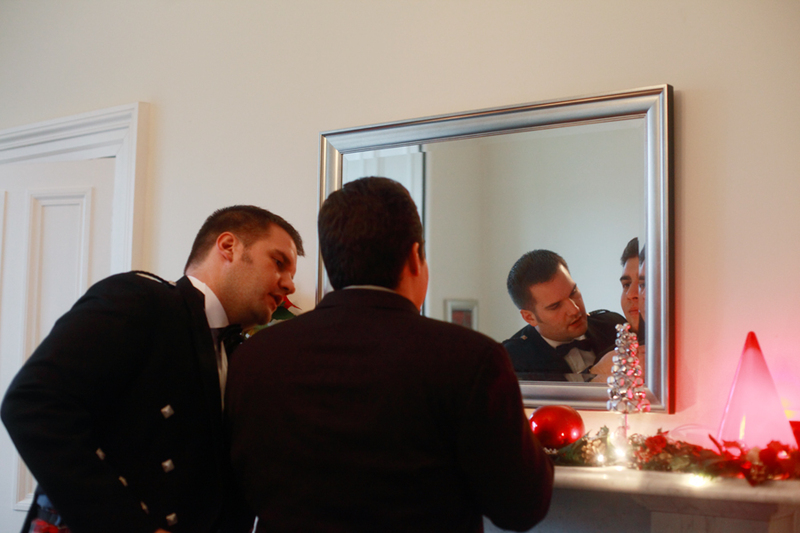 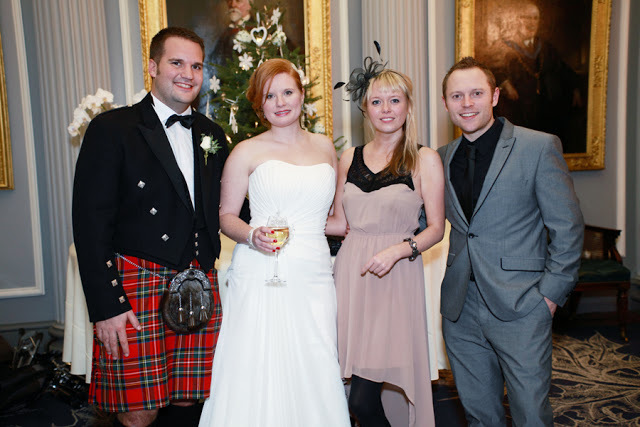 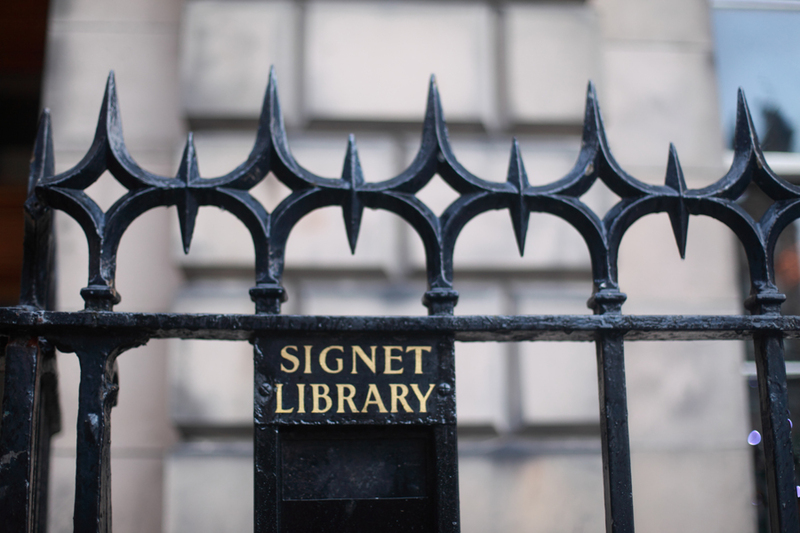 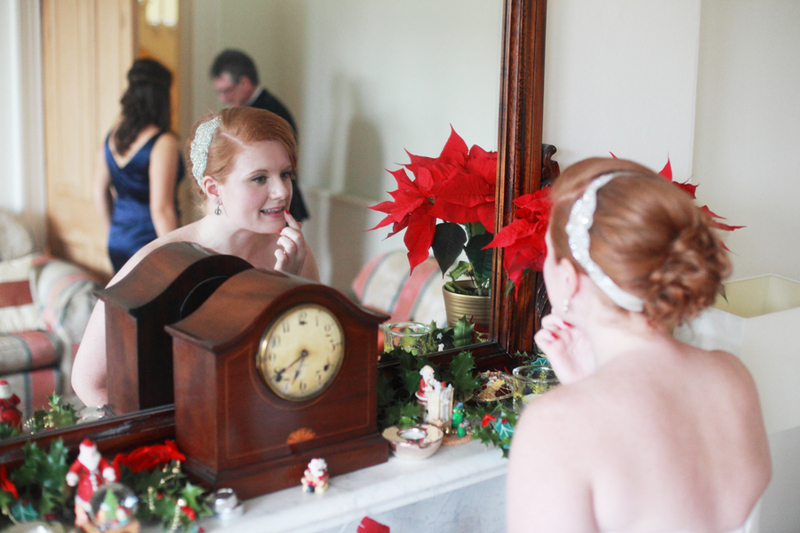 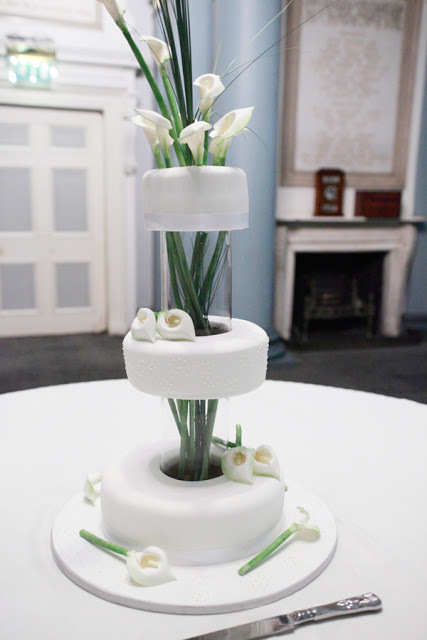 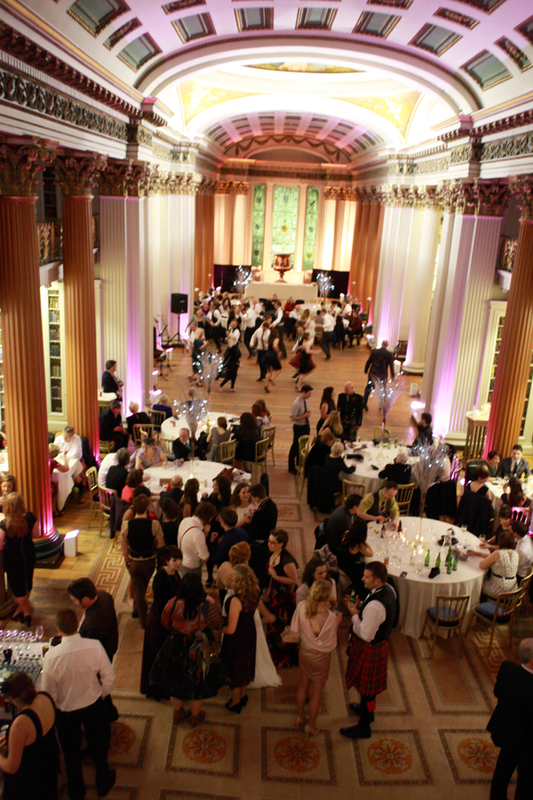 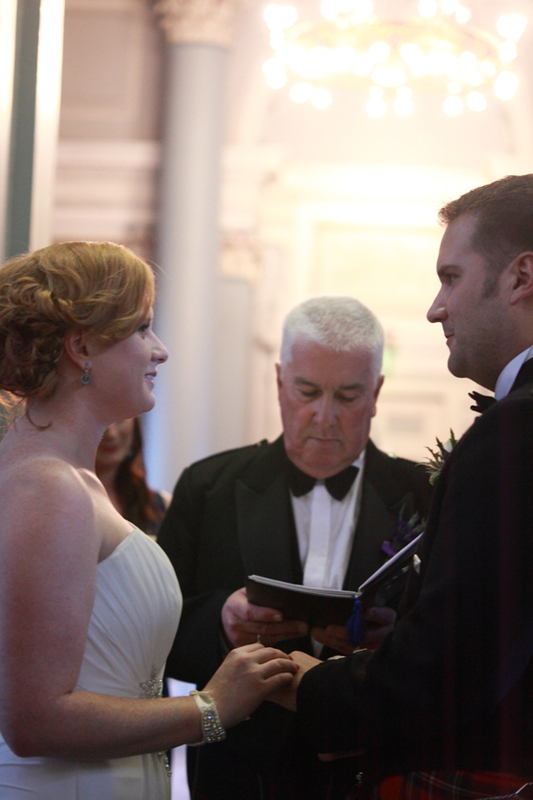 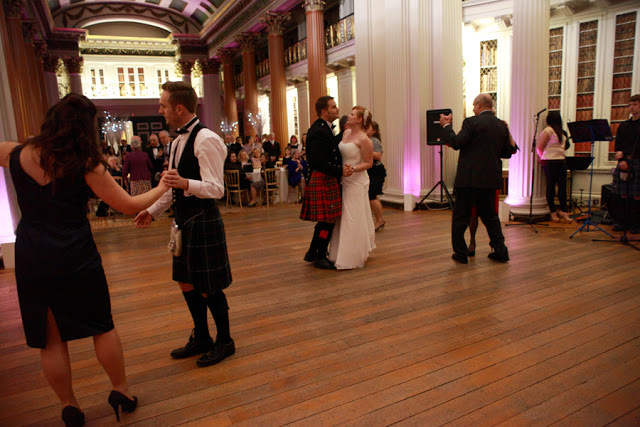 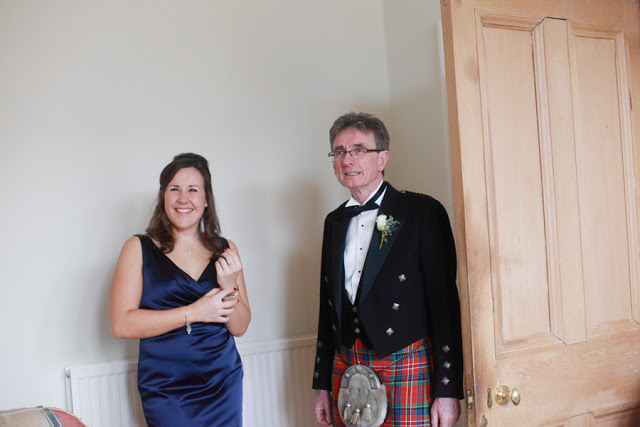 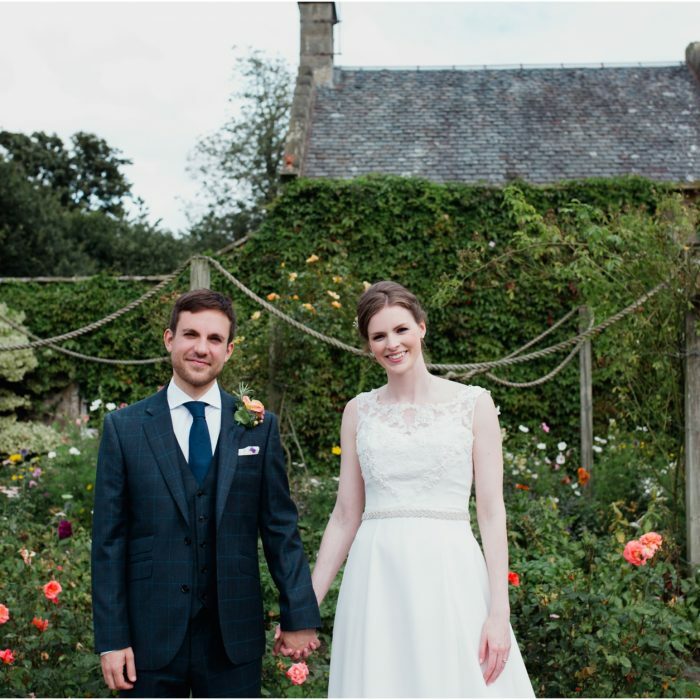 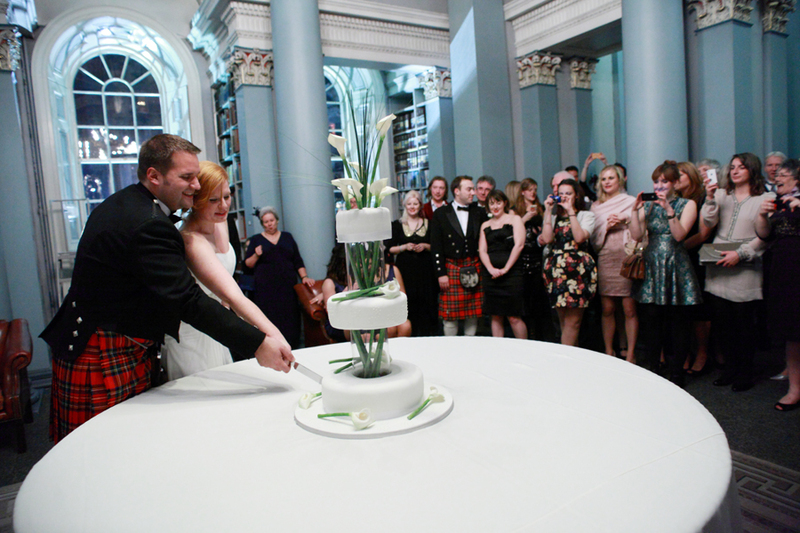 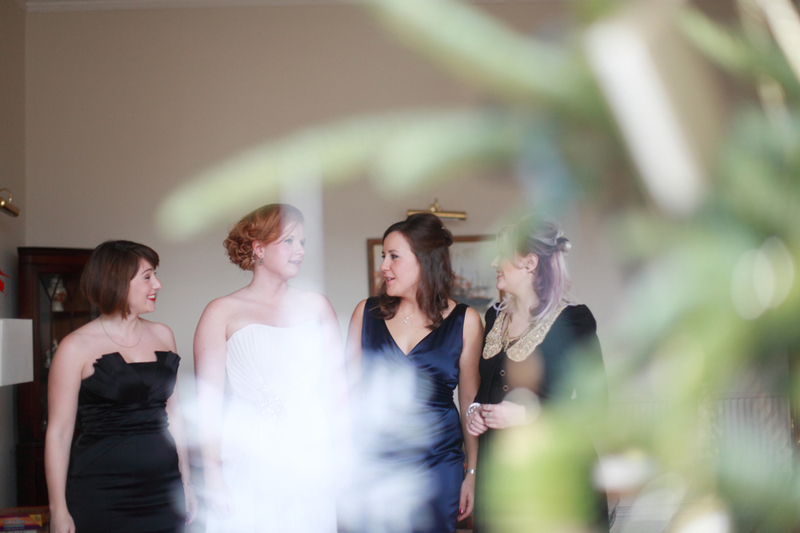 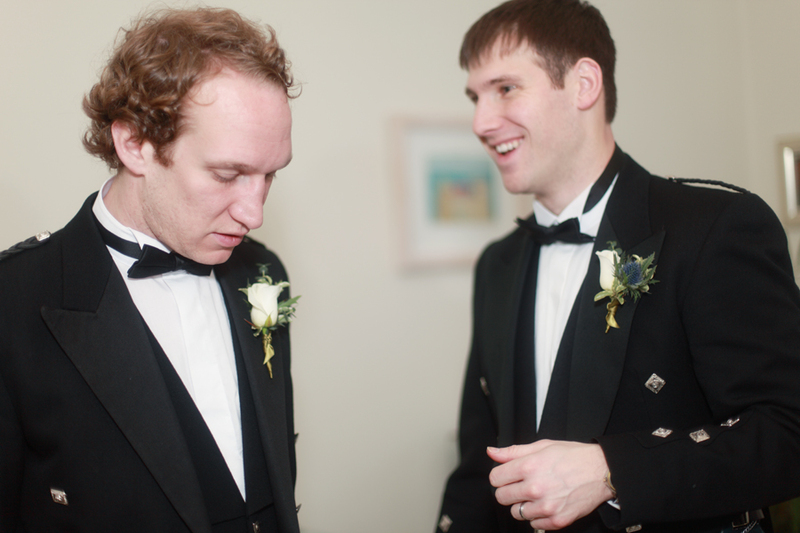 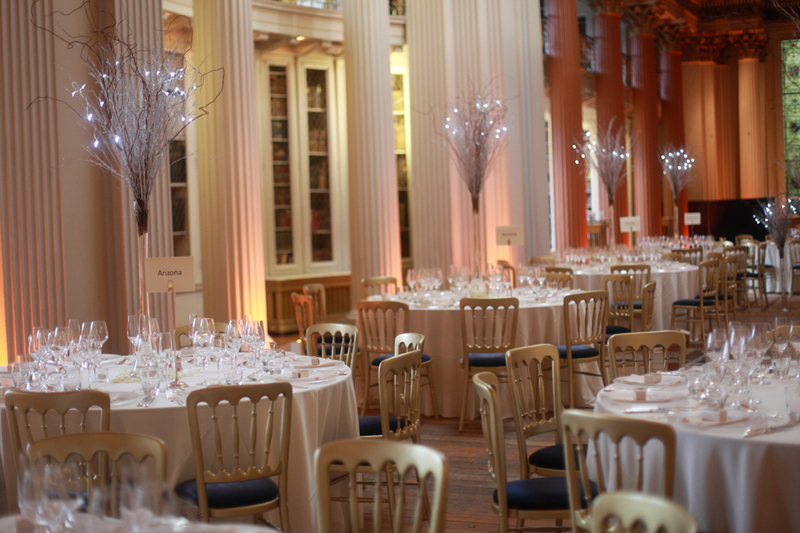 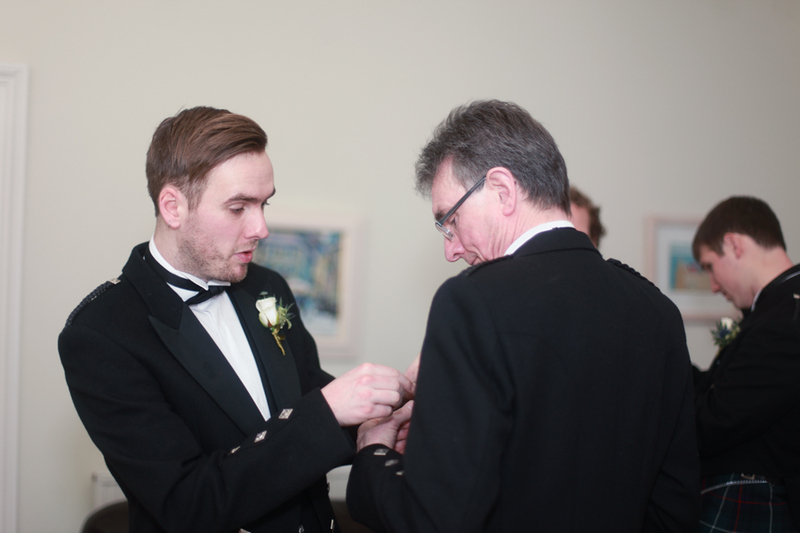 EDINBURGH WEDDING PHOTOGRAPHER – Edinburgh winter wedding at the Signet Library. So I had a busy end to 2012 with a trip to London, moved house, got ill on Christmas day, recovered just in time to shoot Julia & Mark’s wedding in the stunning Signet Library in Edinburgh. 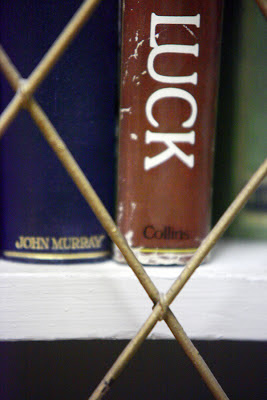 Just getting myself sorted and back on track at the moment. 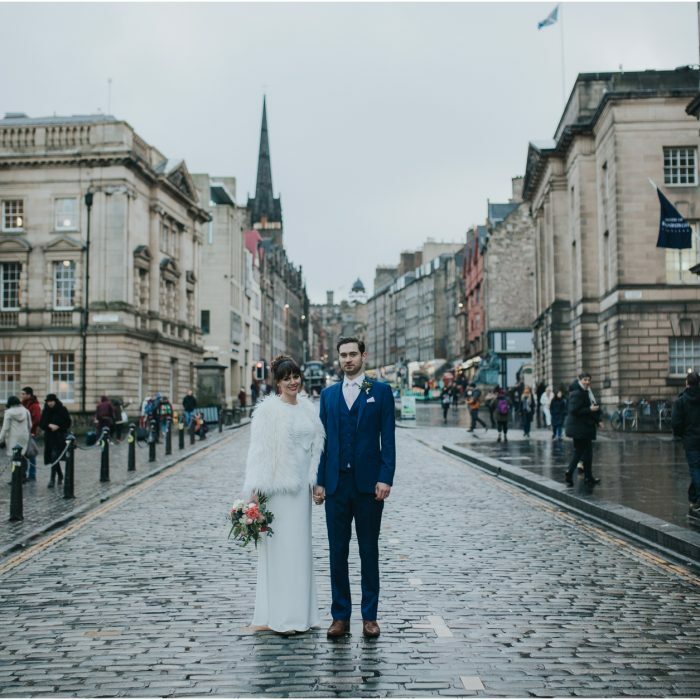 I met Julia back in September 2011 when we started working at H&M; together and I remember her talking about Mark from our training group when we were getting to know each other and drawing images about our lives on flipchart paper and talking about them so I was thrilled to be asked to photograph her wedding. They met when Julia was over in the states, she had to come back over here because of her visa. 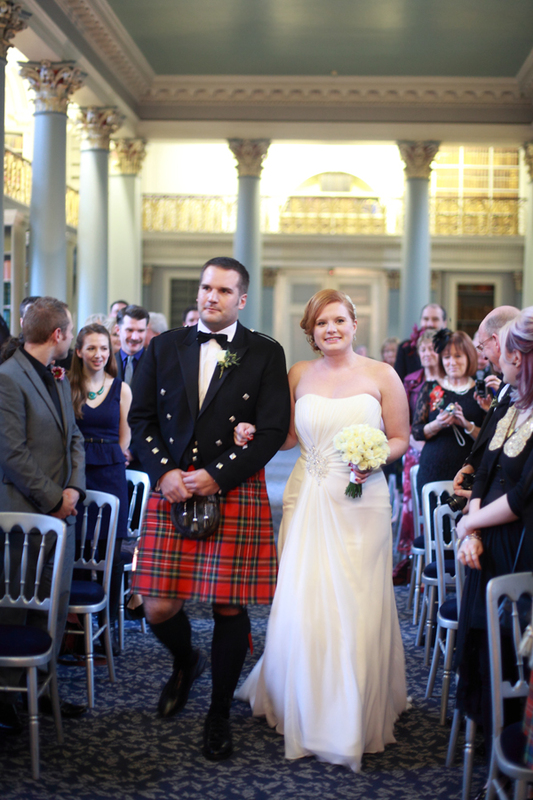 They had a small wedding over in the states in the summer then came back over to Edinburgh for a proper wedding and a blessing. 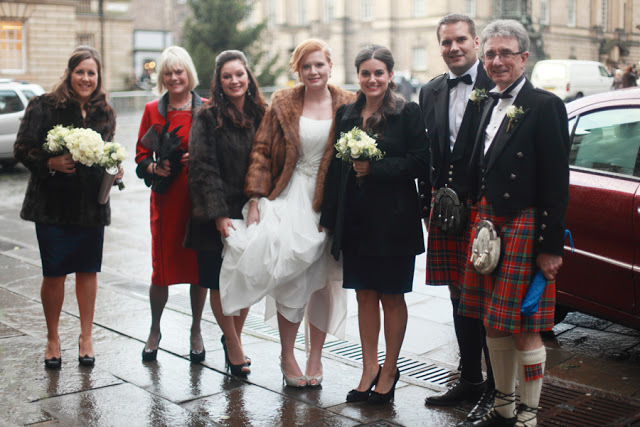 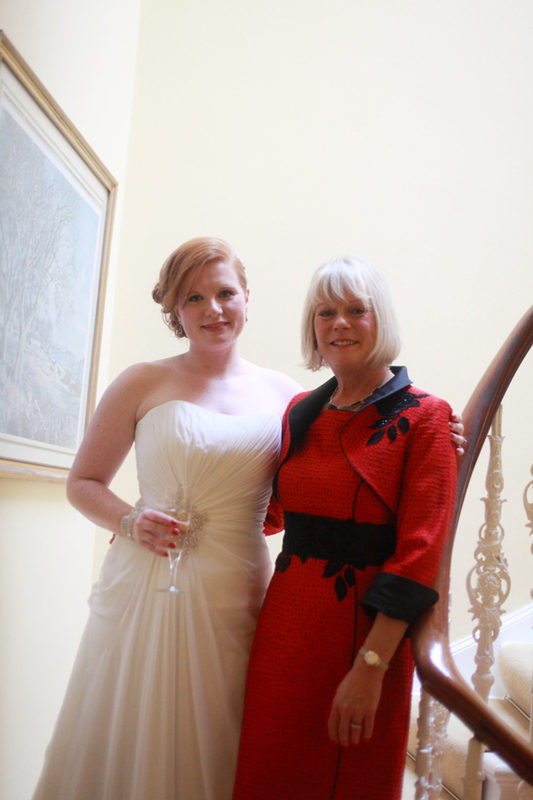 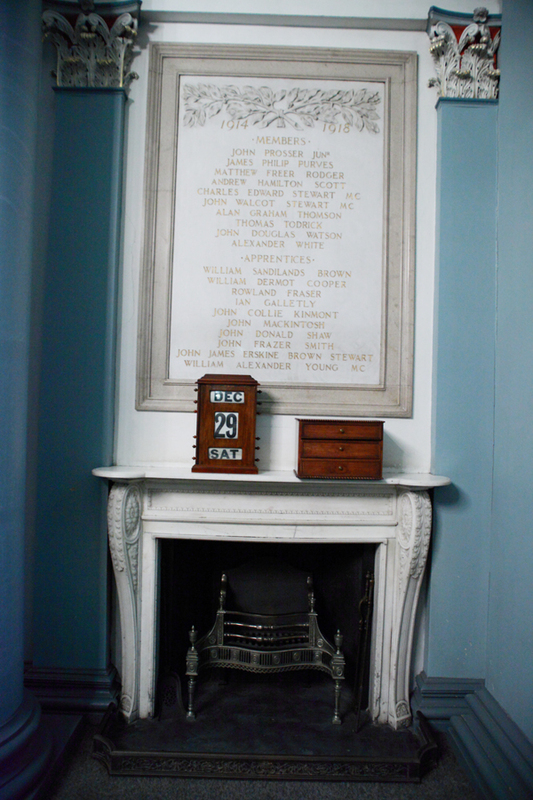 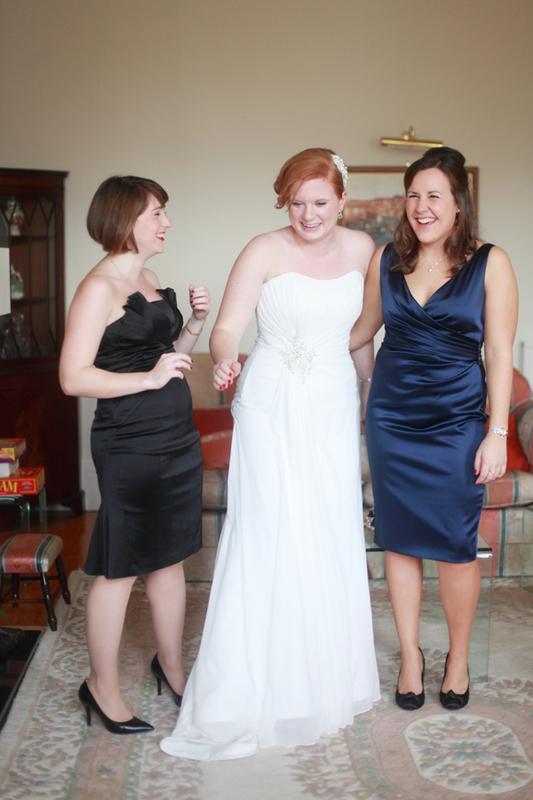 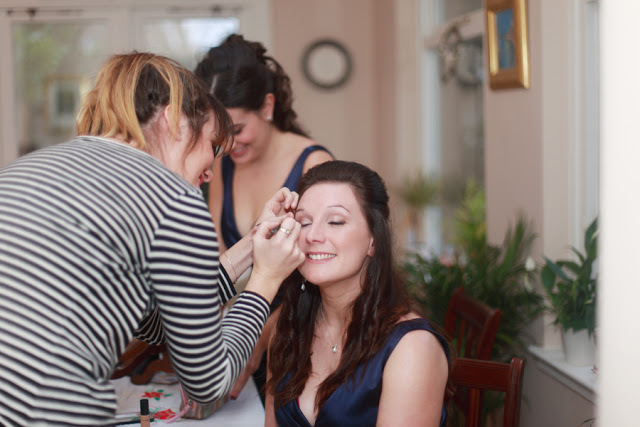 Everyone got ready at Julia’s parents house in Newington in Edinburgh then went onto the Signet Library for the blessing and reception. 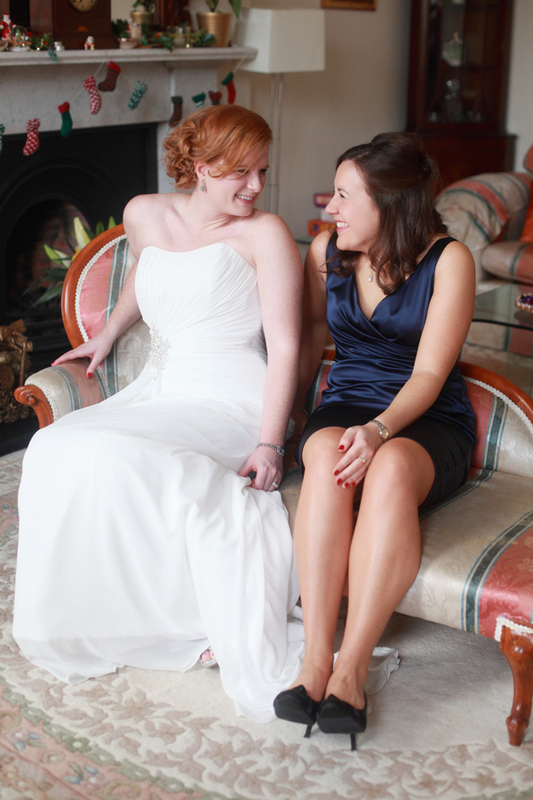 Julia had taken me for a look around a couple of weeks before so I knew it was going to be amazing. 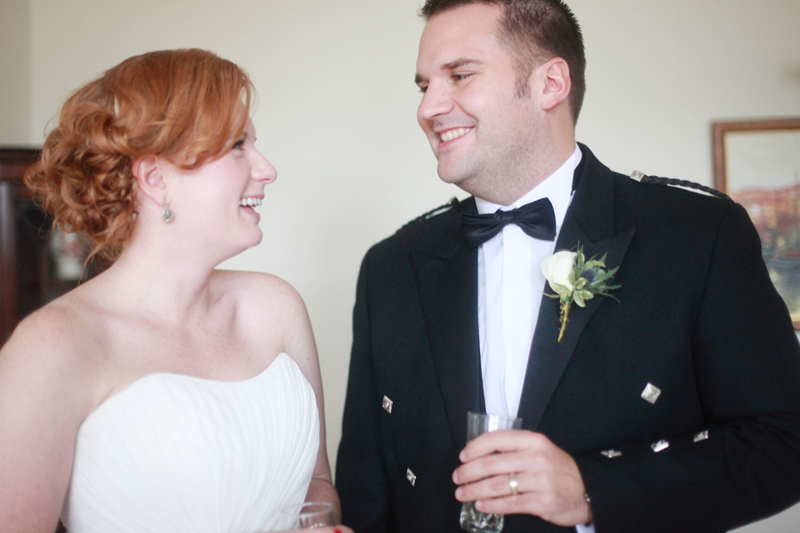 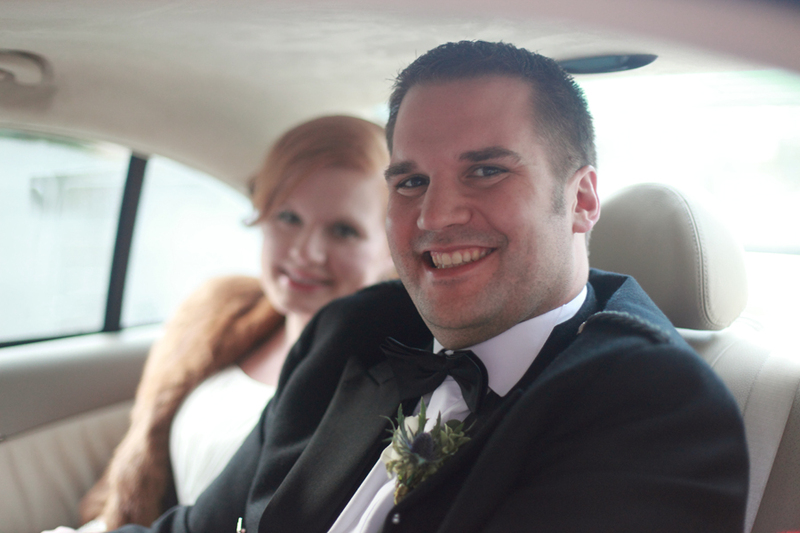 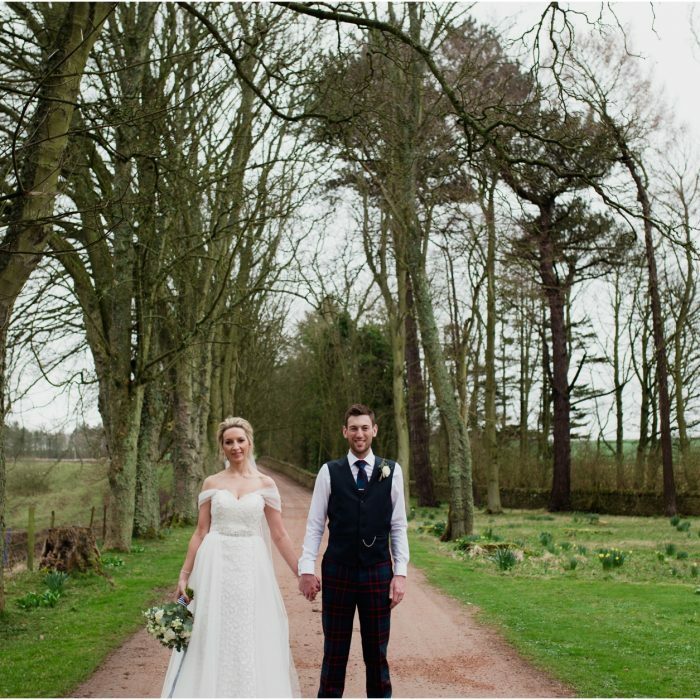 If you love there pics & are looking for a wedding photographer I am currently offering 1/3 off all wedding packages until the end of Jan 2013. More details here.